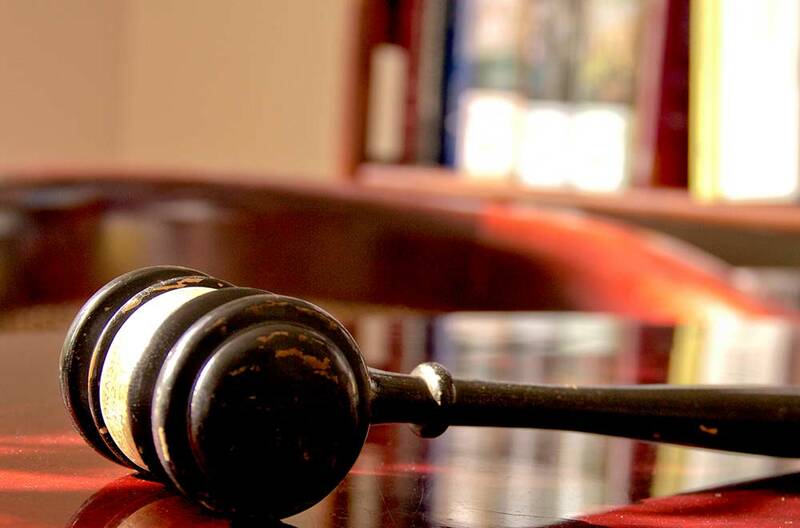 A civil litigation lawsuit can be disruptive and challenging to you and your business. We pride ourselves on our quick response and availability to assist you in pursuing, defending and resolving a wide array of business disputes. 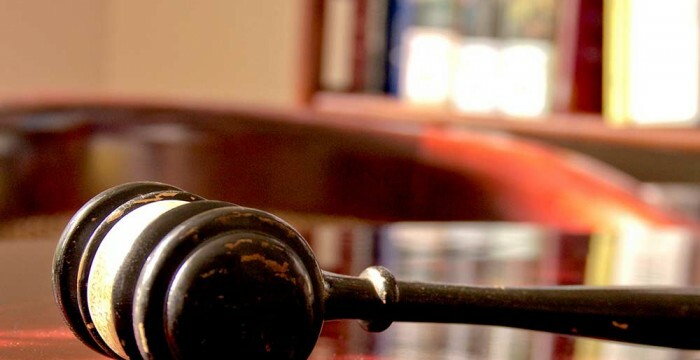 Our Civil Litigators specifically tailor their litigation strategies to achieve our client’s goal within the court system and through alternative dispute resolution. Our lawyers regularly appear in state and federal courts and before commissions, agencies and local boards. In addition to Massachusetts, our lawyers are admitted to practice in New York and Washington D.C.
To speak with our Civil Litigators in Pittsfield & Great Barrington MA, call (413) 443-4771, or contact us.